MAIORANO – Glorious Days – Album Review | The Ark of Music – The best music in the world…you never knew existed. 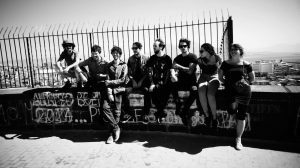 The Berlin, Germany-based 8-piece ensemble known as MAIORANO (pronounced My-Oh-Ra-No) is compiled of a group of internationals no less diverse than the music they make; as Italy, Scotland, Germany, and Holland have all contributed to the group’s membership. As perfect representatives of the millennial trend to dissolve the archaic musical boundaries known as “genres”, this fierce musical mob is known for their passionate amalgamations of Funk & Soul with Punk & Garage, creating an emotive—and downright fun—melodic end-product. 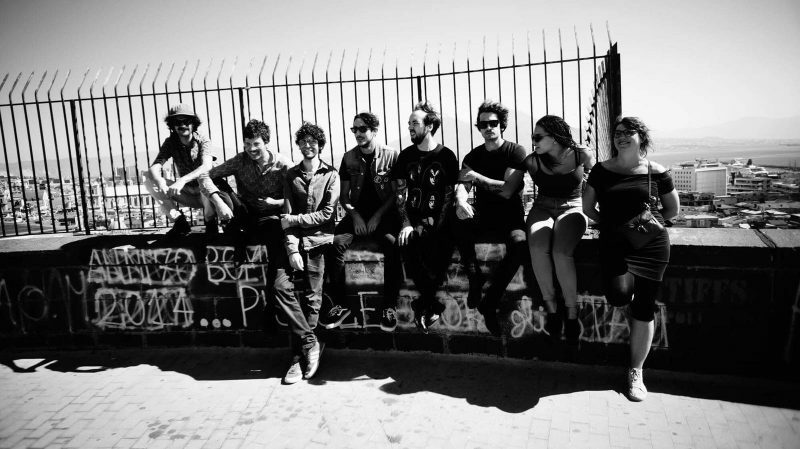 Currently consisting of Alex Maiorano (vocals), Mark (bass), Alessio (drums), Mick (guitar), Nicola (saxophone), Mareike (brass), Simone (organ), and Rebecca (backing vocals); they are following-up their 2015 debut, Everything Boom!, with their latest offering—the colorful and wildly energetic—Glorious Days. Days In The Life immediately reminded me of 90’s punkers, Goldfinger. Sounding like the fade-out track to Tarantino’s next film, Cani Neri, feels like that tasteful punk-ska that never managed to make it on the radio a quarter century ago—but should have. I’ll Never Know brings a college-rock sparkle reminiscent of Smash Mouth. “What’cha gonna do, with your white boy blues? Maximum energy. Wildly entertaining. Masterfully executed. 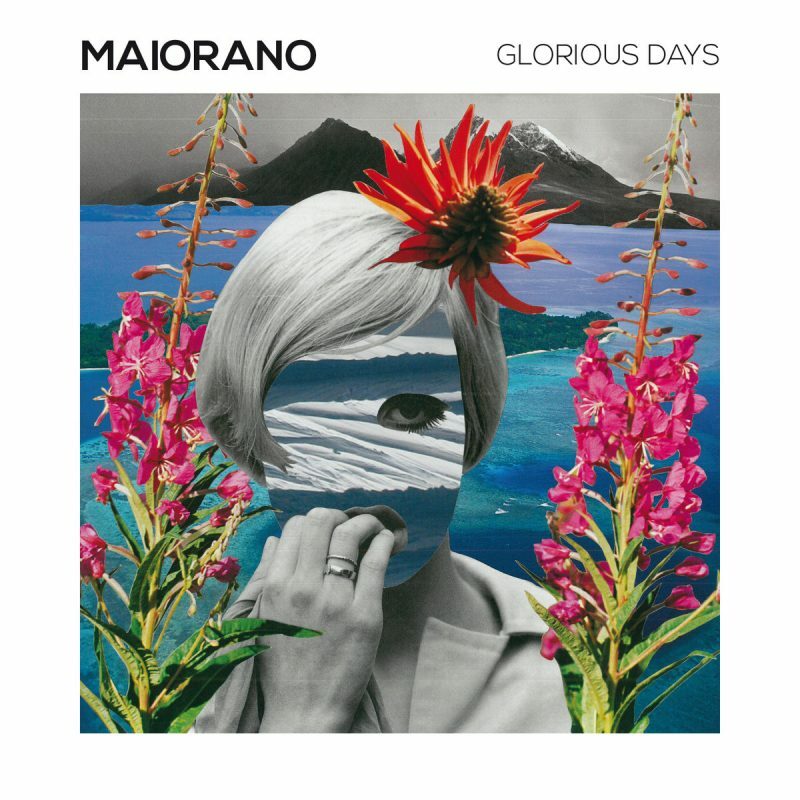 MAIORANO’s 2nd studio album, Glorious Days, is like the sonic equivalent of a 12-car pile-up…you simply cannot look away. Like short, melodic explosions which never stay too long (close to half the tracks are well under 3 minutes), this collection of songs is basically a bunch of Punk arrangements done with Swing & Ska-Rock execution—and it’s crazy-cool. It’s also worthwhile to mention that their musical skill matches their energy, as they flow effortlessly through a hearty rock-genre spectrum. Rumor has it their live show is absolutely sick; and, judging from what they’ve been able to accomplish on tape…I’ve little doubt. BELOW: Listen to MAIORANO’s album, Glorious Days, and connect with their website and social media platforms. Please support MAIORANO by visiting them online, and playing, downloading, and/or purchasing their music, or attending a live show! And, as always, thank you for supporting real music!